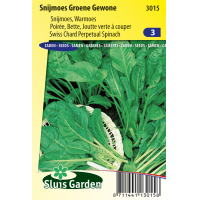 This variety is particularly suitable for leaf cultivation and produces tender, light green leaves. The young leaves and leaf stalks can be eaten both cooked and raw. Used increasingly often as a spinach replacement. Very tasty and healthy. Contains various minerals, particularly sodium and calcium. 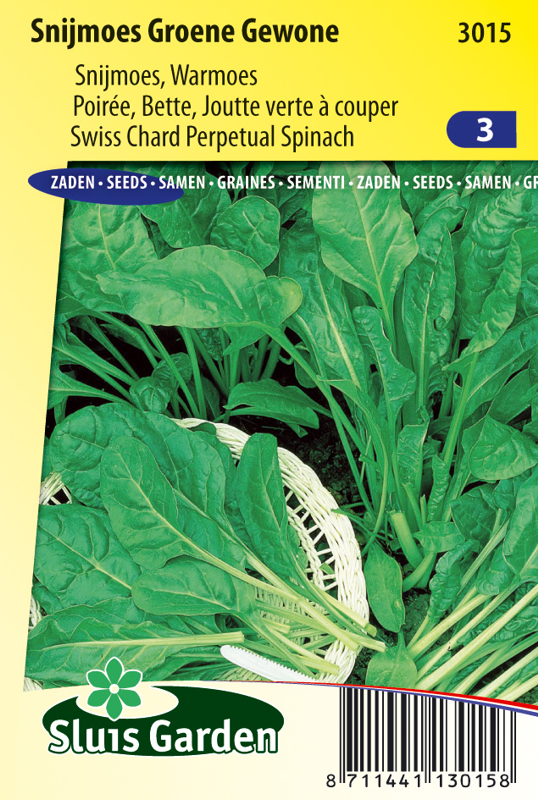 Sow at row distances of 20-25 cm. Then thin out lightly to approx. 5 cm distance. It is somewhat sensitive to running to seed.